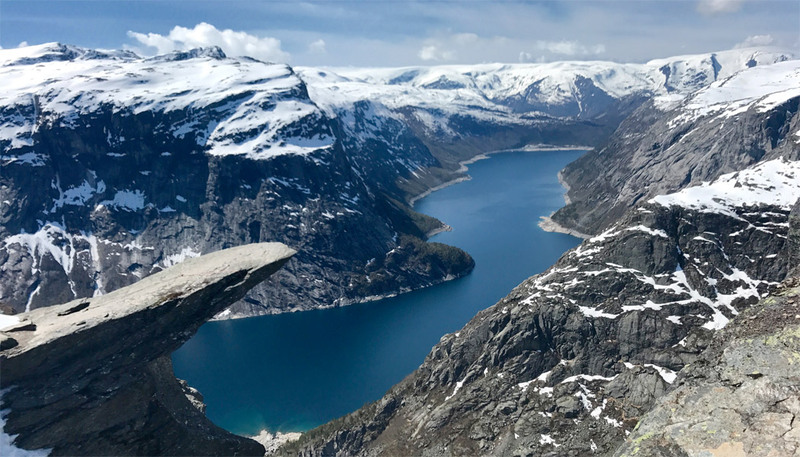 Dramatic fjords, majestic mountains, awe-inspiring glaciers, remote islands and stunning scenery – they are all in abundance in Norway. The grassy valleys, deep mountain lakes, snow-capped hill-tops, jaw-dropping landscapes and cosy cabins of popular imagination really do exist here. And they’re every bit as impressive as you would expect. The further north you head, up into the Arctic Circle and the land of the semi-nomadic Sami, the wilder the terrain becomes. 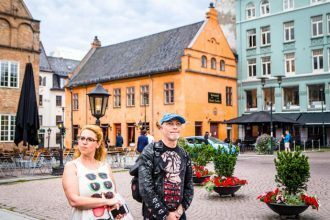 But, there’s another side to Norway, too – one of cosmopolitan, cultural cities and likeable, low-key towns where nature and more urban pleasures happily meld. Check out our guide to the best that this varied and fascinating country has to offer. Norway’s spectacular fjords, of course, are top of every traveller’s list – and rightly so. 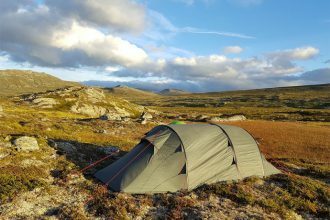 But head further off the beaten track and there’s plenty to explore, including the remote Lofoten, a necklace of islands where life remains relaxed and traditional, and the wilds of Finnmark, where reindeer-herding, hunting and fishing are still widely practised. 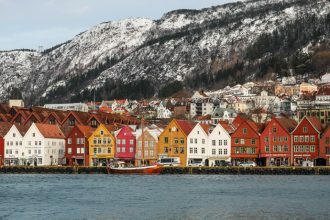 The main cities – Oslo, Bergen, Trondheim, Stavanger and Tromsø – are all appealing places in their own right and can make a welcome antidote to the wilderness. 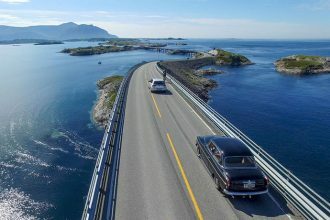 Norway’s highways are good, but one of the real joys of driving is heading off the main roads. So much so, that 18 Scenic Routes have been designated to take you through some of the country’s most impressive scenery, along indented coastlines and over dramatic mountain passes. Norway has an efficient train network, too. 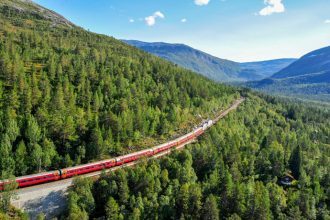 Some of its smaller branch lines, such as the Flåmsbana, are real feats of engineering, and worth taking for the journey alone. 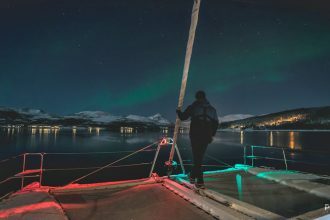 And, of course, the best way to see the country’s coastline in its full glory is on the Hurtigruten ferry, that runs year-round from Bergen to Kirkenes. 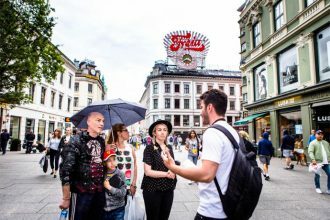 • Free things to do in Bergen • Getting from the airport to central Oslo • Is the Oslo Pass worth buying? 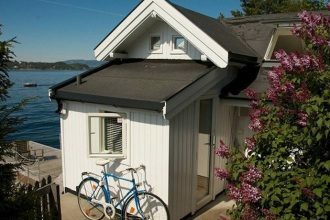 From cabins in the woods, to mountain huts to hip city loft apartments, Norway has a great range of accommodation to suit all budgets. Fancy staying in an ice hotel? An old lighthouse? A former radio station in the remote wilds of Svalbard? Or a converted fishing hut? 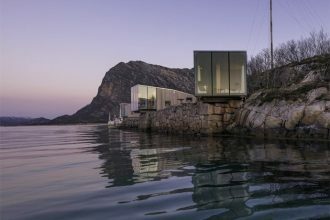 Check out some of Norway’s unusual, once-in-a-lifetime places to stay. 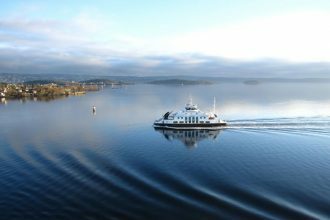 Taking a tour can make getting to those out-the-way places easier: the classic Norway in a Nutshell tour offers a classic whistle-stop taste-of-the-fjords tour that includes the Flåmsbana railway and a fjord cruise. There are plenty of other types of tour too, from dog-sledding and whale-watching to glacier hiking. 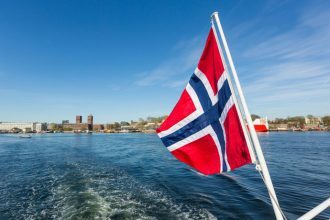 From mid-summer marathons to winter festivities and celebrations of traditional culture, the Norwegians need no excuse to party. Check out the country’s best festivals and what’s happening each month on our events calendar. 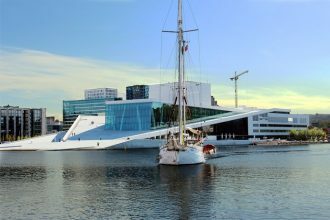 Routes North is the web’s number one travel guide to Scandinavia. 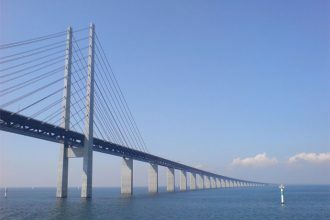 We’re also the only travel guide to Norway that pays its own way. We don’t take freebies or discounts from the travel companies we feature, which means we’re free to say what we really think.